Although Apple didn’t talk much about the iPad during the iPhone and Apple Watch announcement last week, they still surprised us by doubling standard storage plans, while also dropping prices on the iPad Pro line. 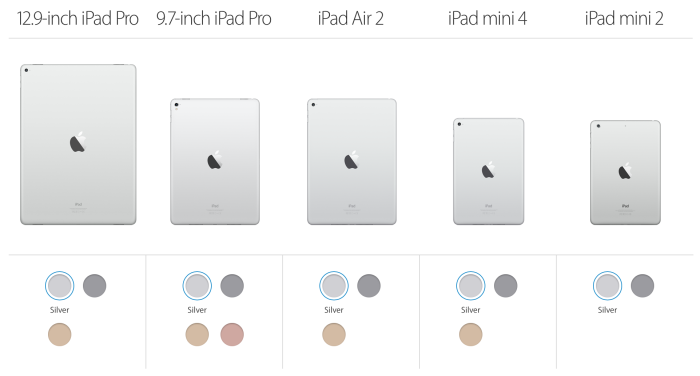 All iPads had their base storage limits doubled from 16GB to 32GB, without changing their price points. In addition, the iPad Pro line had their 128GB and 256GB models drop by $50 and $100 respectively. Was Apple just being generous, or is this possibly some foreshadowing ahead of an iPad refresh announcement as early as next month? It’s still too early to say, but Apple often slices prices prior to new product announcements and storage plan updates. Hopefully we won’t have to wait too long before getting an answer. Good price for an IPad Pro. 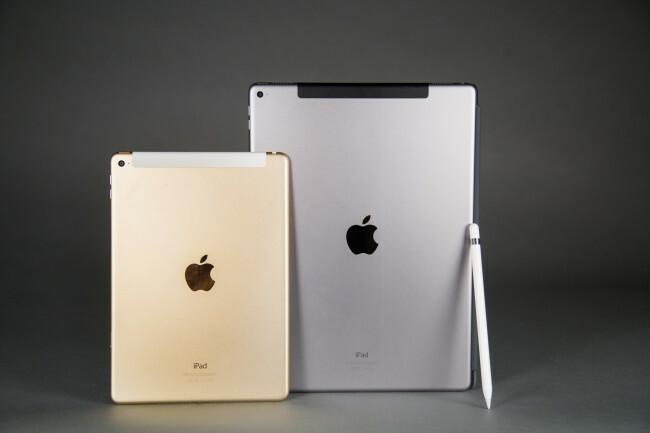 hopefully apple will mark down the prices once they launch an IPad Pro line.